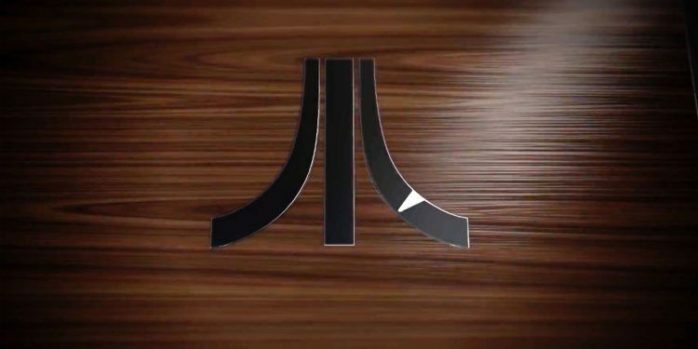 The game company Atari recently created a new website, and on it they’ve placed an intriguing teaser talking about what seems to be a new Atari console, called the “Atari Box”. While we don’t really know anything about it, it could be something to get excited about depending on its contents. The most realistic (and likely) interpretation is that the Atari Box could be something similar to the NES Classic, which Nintendo released several years ago and which had over 30 NES games on it. While that only had a limited run, it was still highly successful, enough that Nintendo extended its formerly limited production. If the new Atari console is something similar to the NES Classic, we may be able to play a bunch of classic Atari games again, which many gamers haven’t been able to do in decades (if they’re old enough, at least). Retro games, while not as visually impressive as games that are being made nowadays, hold a special place in many gamers’ hearts, which the NES Classic proved. If the Atari Box proves to be something similar, Atari may have a successful new thing on their hands. The console most likely is just an Atari version of the NES Classic, as in the trailer that Atari posted to promote the Atari Box it looked fairly similar to a vintage Atari console, including fake wood like the original Atari 2600. Even if this new Atari console turns out to be like the NES Classic, however, hopefully Atari has learned from the mistakes that Nintendo made. Either it will be a limited run that will get expanded, or it will experience a lot of supply difficulties due to sheer demand. If you want to take a look at the Atari Box video for yourself, you can find it further up the article.